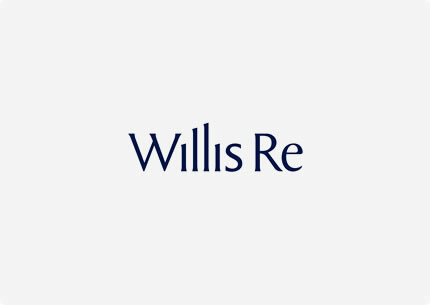 One of the world’s leading reinsurance brokers, Willis Re is known for its world-class analytics capabilities, which it combines with its reinsurance expertise in a seamless, integrated offering that can help clients increase the value of their businesses. Willis Re serves the risk management and risk transfer needs of a diverse, global client base that includes all of the world’s top insurance and reinsurance carriers as well as national catastrophe schemes in many countries around the world. The broker’s global team of experts offers services and advice that can help clients make better reinsurance decisions and negotiate optimum terms. Reproduced with the permission of Willis Re. Copyright Willis Re. All rights reserved.